My Favorite Part of the Trip, Mr. Prapat Family Home Cooking Experience, Three Generations All Under One Roof. After spending three days in Phuket, we flew from Phuket International Airport (HKT) to Chiang Mai International Airport (CNX), approx. 2-hour flight. Chiang Mai, located in the Northern part of Thailand is referred to as the 'Rose of the North'-with its chilled city vibes and warm climate, compared to Bangkok which is a busier compacted city. There are many fun things to do in Chiang Mai, from temples to beautiful historical cultural sites, fabulous restaurants, night markets and live music. We spent the first evening strolling through their popular night market which is located in city center. You'll find great vendors who offer beautiful silks, and handcrafted arts & crafts. After the night market, we found ourselves in an area a few blocks away from the night market, where there were food trucks, live music and even a stand that claimed to have the best Sangria in town, it was pretty yummy! The next day, we went to Mr. Prapat home to spend the day with his family and learn how to cook traditional Northern Thai cuisine. Everything needed for the cooking experience came from their garden. 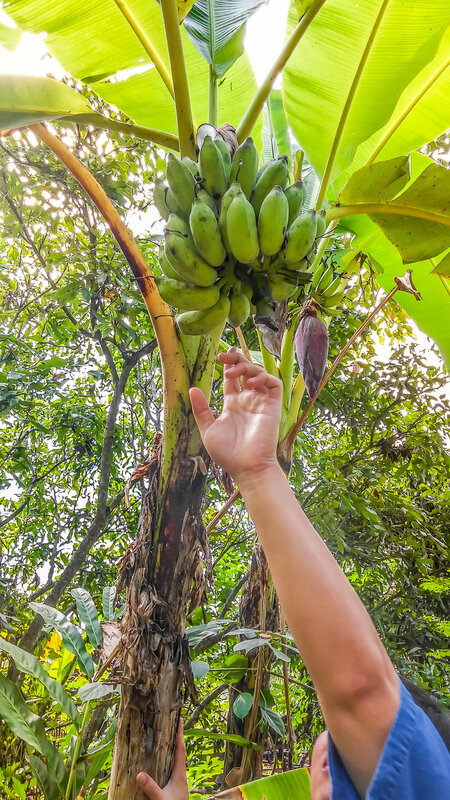 We walked through a rice field, picked and smelled various herbs (some that you can't even find in the states), vegetables, fruits, and livestock. After walking through the garden, we went to an outdoor kitchen area, and this is where the fun began. 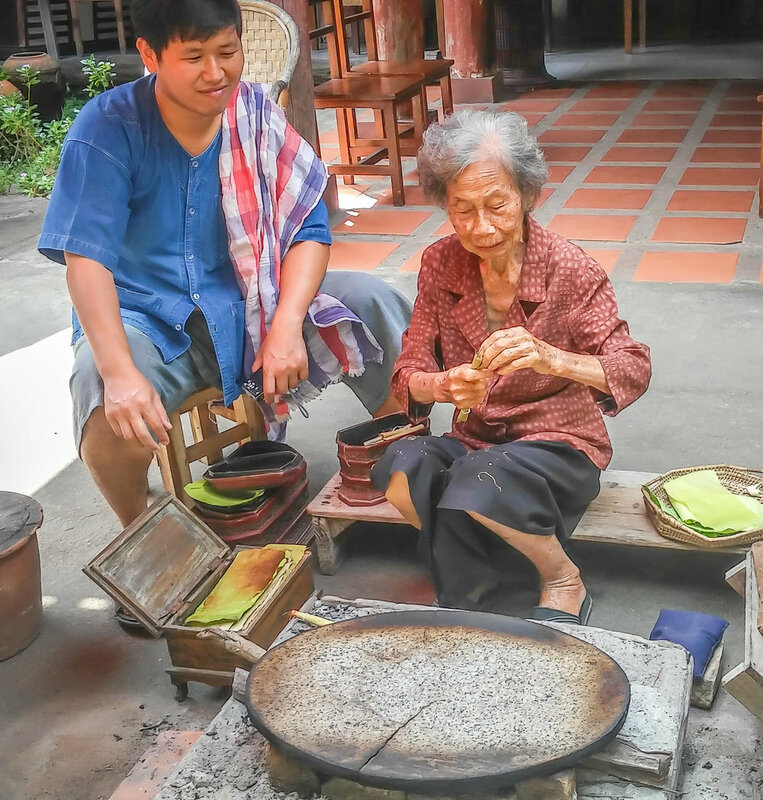 After cooking and eating way too much sticky rice, their grandmother taught us how to roll their version of a cigar and also learned about their traditional basket weaving and architecture design of Thai homes. We spent the next day visiting Mount Doi Suthep and Wat Phra Thad Doi Suthep (AD1384), most important temple in Northern Thailand. Arriving in the most innermost part of the temples, you'll be able to view the legendary stupas and enjoy a scenic view of the city. Chiang Mai was an amazing place to visit. The people were warm and welcoming, great food, beautiful temples and so many fun things to do. If Thailand is on your bucket list, make Chiang Mai a part of your trip.